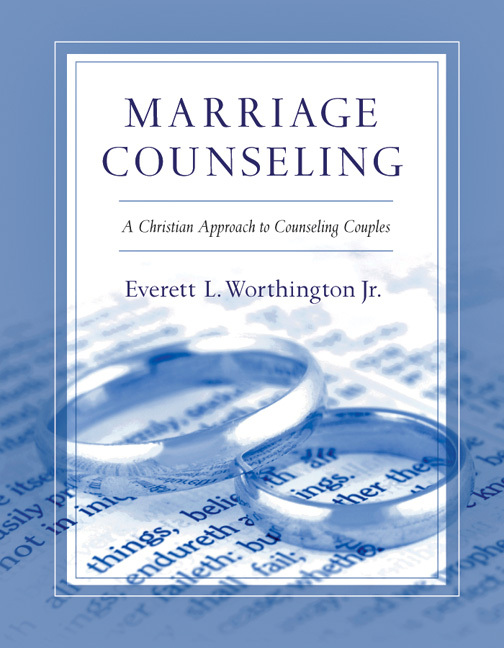 Following the successful Hope-Focused Marriage Counseling, Jennifer Ripley and Everett Worthington Jr. have written a new book that expands upon their previous theoretical approach while describing in detail new practical interventions for couple counseling and enrichment. Weaving together classic cases outlined in Hope-Focused Marriage Counseling and over 75 brand new practical interventions, Ripley and Worthington root their practical examples in an even deeper theoretical framework and research in attachment and intimate bonds. Written with the couple counselor in mind, this book occupies a rare niche that is accessible not only to therapists and counselors but also to pastors and married couples alike. Both licensed clinical psychologists and experienced counselors, the authors base this follow-up work on the pillars of their Hope-Focused Couples Approach. The assessment tools included help facilitate improved marriages in many settings, and the combination of theory and real-life case studies easily integrates into the practices of professional counselors and researchers as well as into the lives of couples. 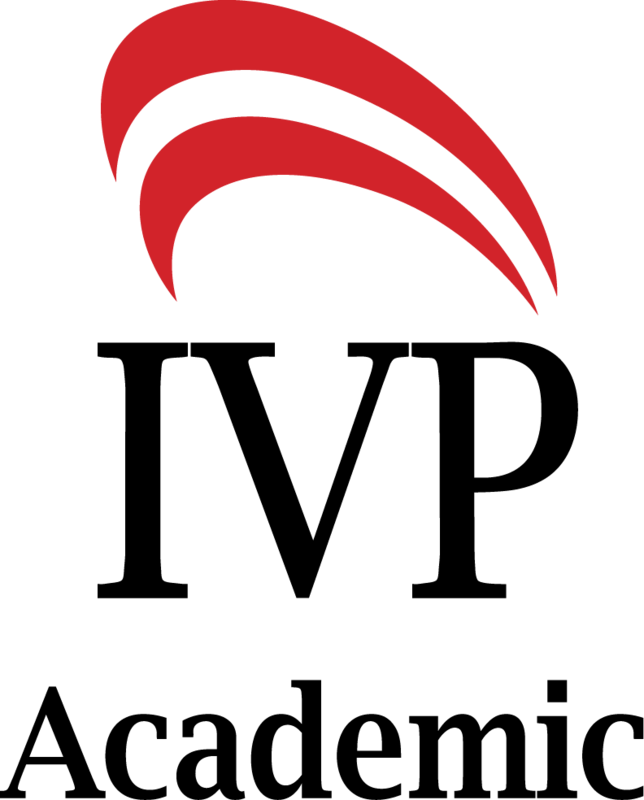 Instructor Resources for classroom use include activities, video demonstrations of the authors in couples therapy, audio lectures, testbank, chapter summaries and a sample syllabus. 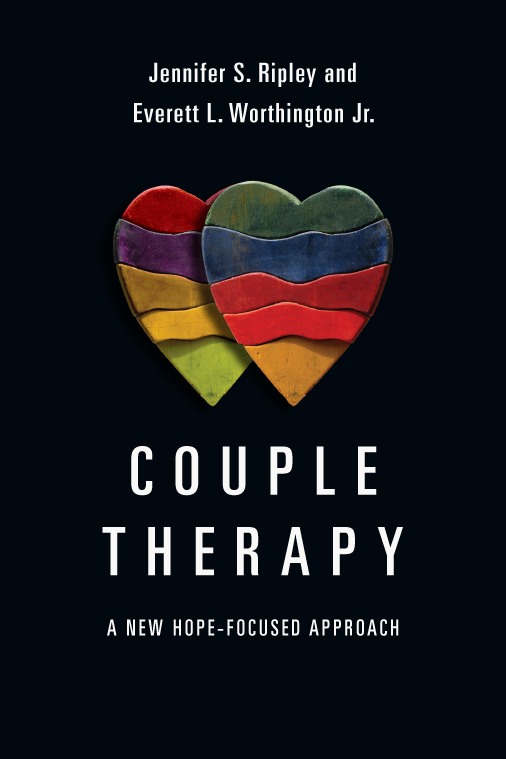 "This book is a clear, organized, integrative and extremely pragmatic approach to couples counseling that helps therapists carefully tailor their treatments to couples' specific needs. Everyone from the novice to the experienced therapist can find something of great value in what these authors have to offer. Their attention to framing therapeutic tasks around couple strengths in order to better address deficits and, perhaps more importantly, give couples hope is particularly novel and thought-provoking. 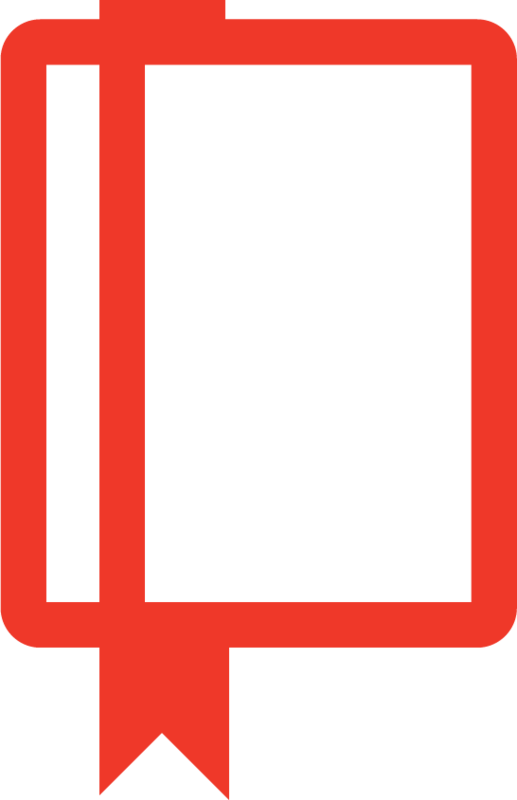 I found several appealing new strategies that I am looking forward to integrating into my own couples work; I am sure the reader will find many useful ideas as well." "If you are looking for a book that integrates hope, faith and love with best practices in couple's work, this book is the one to buy. 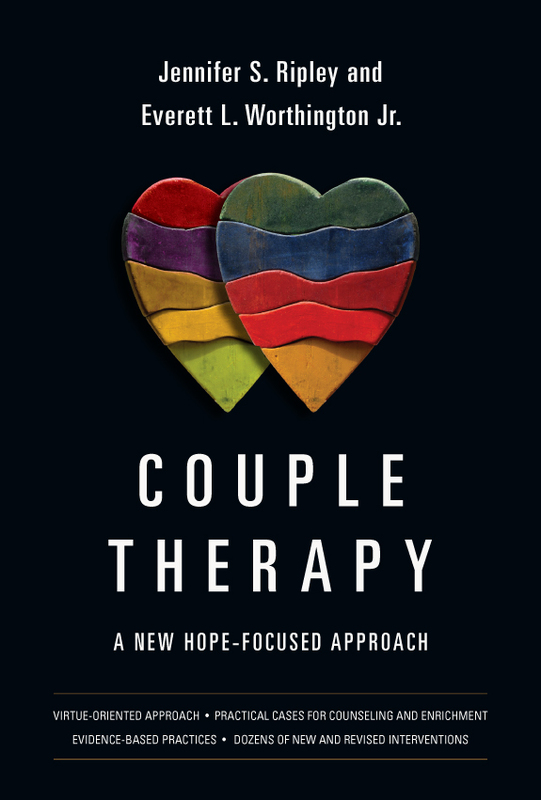 Couple Therapy: A New Hope-Focused Approach is an A to Z guide to successful couple treatment that is comprehensive and research based, but also filled with interventions and practical help. Worthington and Ripley have taken a good approach and made it great. 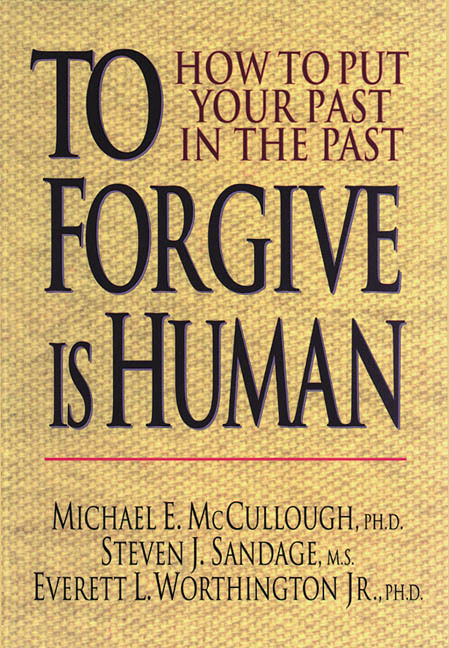 Speaking as a licensed marriage and family therapist for over thirty years, this is a resource you need to add to your library today." 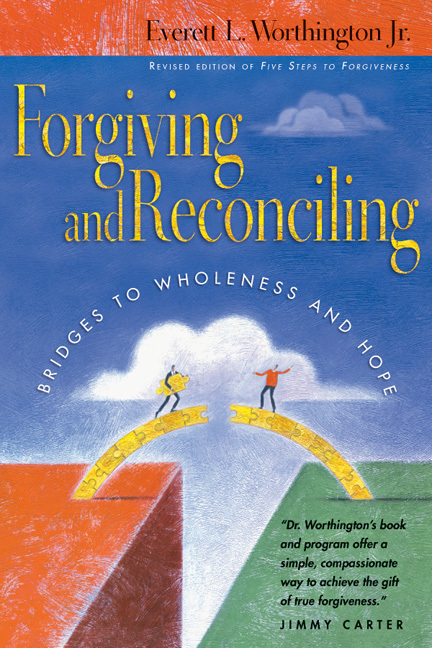 "Ripley and Worthington provide a text that is built on their previous work, and innovates in providing hope-filled interventions for clinicians and couples. I look forward to having my students use this book as a foundation for their training in working with couples. I also look forward to integrating these interventions into my own work with couples (and in my own marriage). Ripley and Worthington are building on the current research in attachment theory, cultural contexts impacting relationships and neurobiology. In addition, they are faithfully infusing Christian distinctiveness into these domains. What emerges is a text that assists clinicians to provide counsel based in current research, best practices and Christian virtues (e.g. Colossians 3). If you work with couples or teach graduate students how to do couples therapy, this book is a must for your clinical 'tool box.'" "Couple Therapy represents a unique, original and long-overdue contribution to the field of marriage counseling. 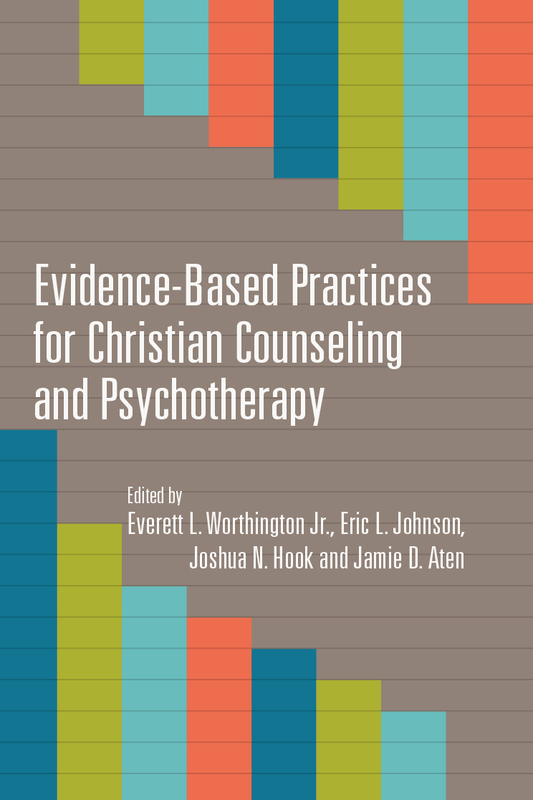 In fact, this is indeed the most significant integrative resource for Christian couples therapy published in the twenty-first century. From theory to first steps to case studies, worksheets and handouts to specific interventions, this clearly written book is a gold mine, a library of resources in one volume, giving counselors a practical road map. It builds on a strong biblical and theological foundation, is research informed, scientifically sound, empirically validated, evidence based and therapeutically rich. Both professional and pastoral counselors will find this an invaluable resource. Jen and Ev have given us a remarkable gift. It will touch your heart, stimulate your mind, increase your confidence and encourage your practice. Simply put: if you work with couples you need to invest in this book. It will be required reading of all of my students, and it will be a resource you will refer to often." "As president of an organization with nearly fifty thousand Christian counselors, I am passionate about connecting those who help others with therapeutic approaches that are both evidence based and biblically sound. In Couple Therapy Ev Worthington and Jennifer Ripley present one of the top—if not the top!—marriage counseling approaches available today. 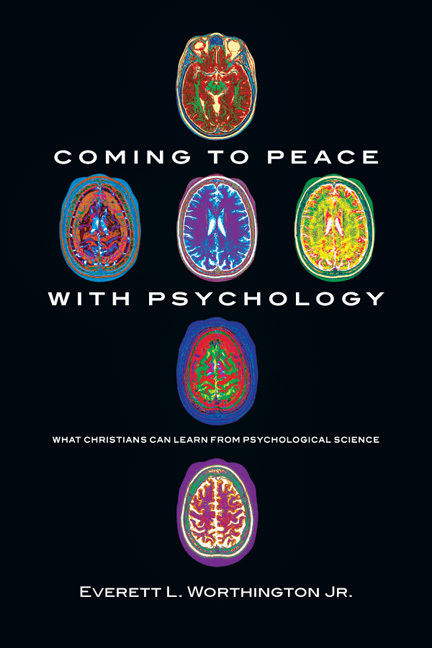 This book is packed full of research, insights and over seventy-five new counseling and coaching techniques. A must for every licensed therapist, pastoral counselor, marriage coach, lay counselor and graduate student!" "If you're looking for a solid resource to show you exactly what works and what doesn't in successfully counseling couples, look no further. This is the book. It goes far beyond theory and provides more than one hundred practical tools that are sure to find a place in your go-to repertoire of interventions. Every serious couples therapist will want to keep this book very handy." "Worthington and Ripley provide an excellent toolkit that both novice and experienced social workers can utilize. 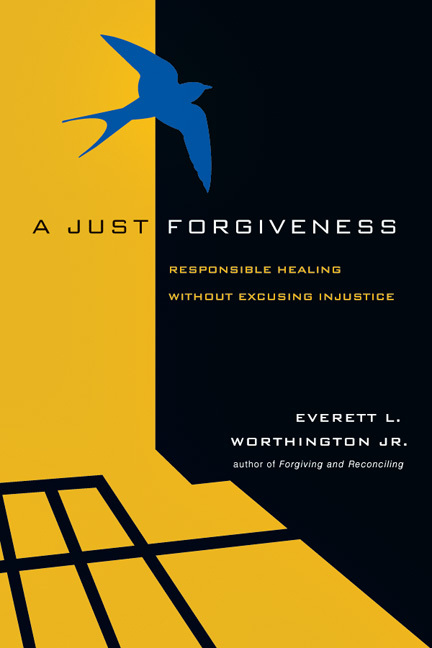 The authors have clearly developed the hope-focused approach based on Christian principles. However, they also are sensitive to the ethical obligations that counselors have within the helping process not to misuse their power by imposing religious beliefs in treatment. 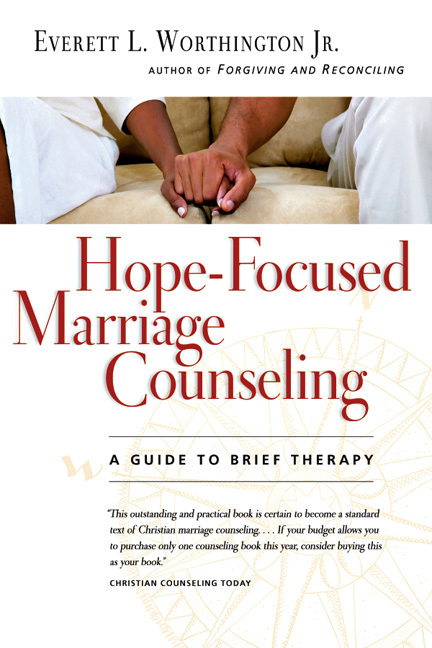 If the couple is seeking Christian counseling, then the hope-focused approach includes clear intervention techniques that are explicitly Christian and utilize a worldview and language that most Christian clients would likely appreciate. If the couple is not religious, then the authors provide modifications to some of the interventions that the counselor would utilize. These modifications make the approach appropriate yet still effective for clients who are not seeking Christian counseling." 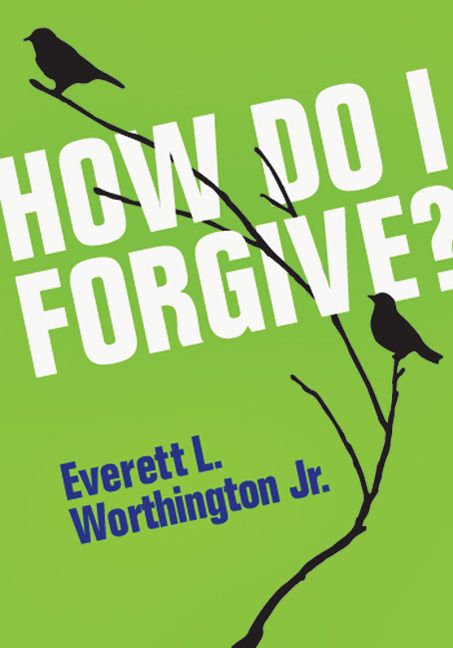 "I readily recommend this book to pastors and Christian counselors. I can also recommend its use in courses on marriage and couple counseling at seminaries and Christian colleges and universities. 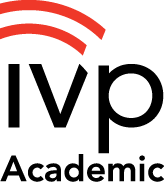 In addition to an excellent text, instructor resources include video demonstrations, audio lectures, a testbank, chapter summaries, and a sample syllabus, all of which are helpful for education in the academy." "The abundance and specificity of interventions offered is perhaps the greatest strength of this book. In this regard, this book is a goldmine for the beginning counselor or for the experienced counselor new to couples work. It can also serve as a treasure trove of creative and practical interventions that the experienced couples counselor can turn to for refreshment, inspiration, and new ideas." 30. It Works, But Is It True? 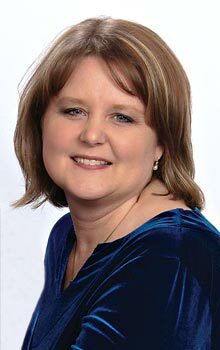 Jennifer Ripley, PhD is a licensed clinical psychologist in the state of Virginia, where she is a professor of psychology and the Director of Clinical Research at the Marriage and Ministry Assessment Training and Empowerment Center at Regent University. She has sat on the board for the Christian Association for Psychological Studies and has served as program chair for the Psychology of Religion division of the American Psychological Association.